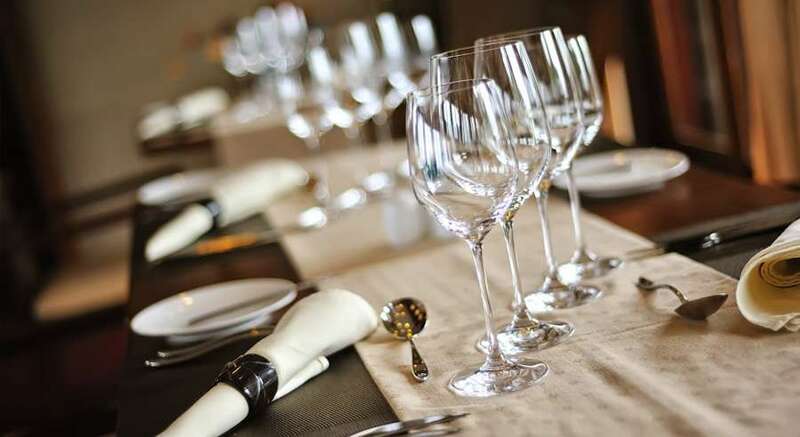 Absolutely brilliant service from start to finish we could not recommend this highly enough. 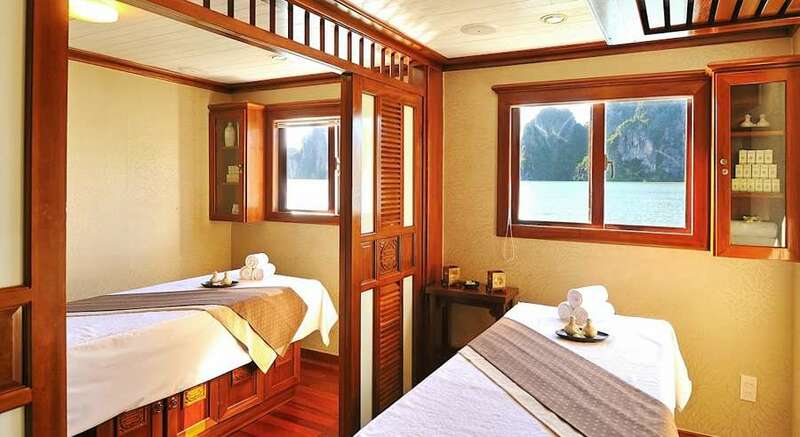 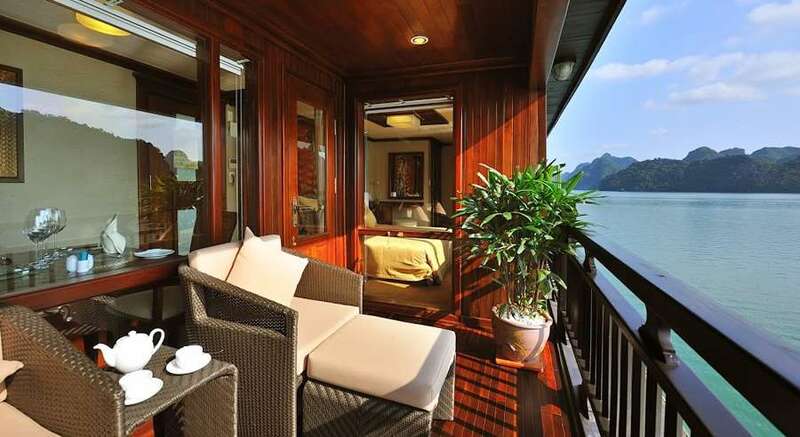 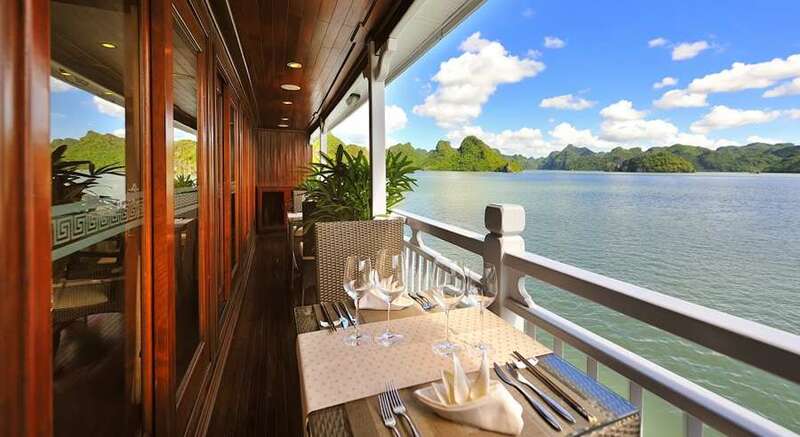 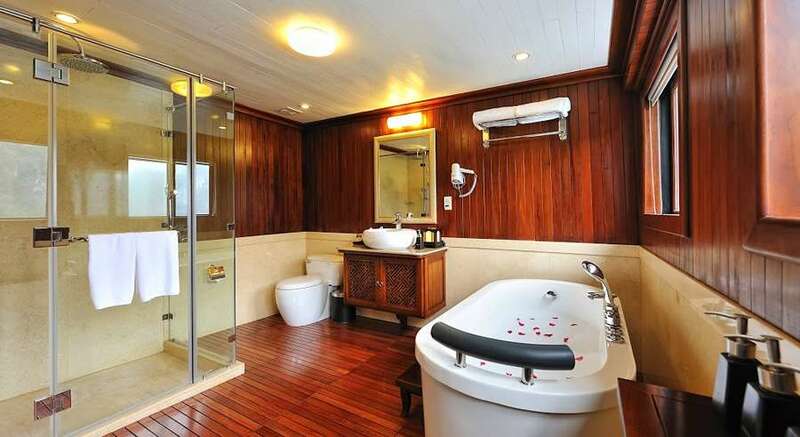 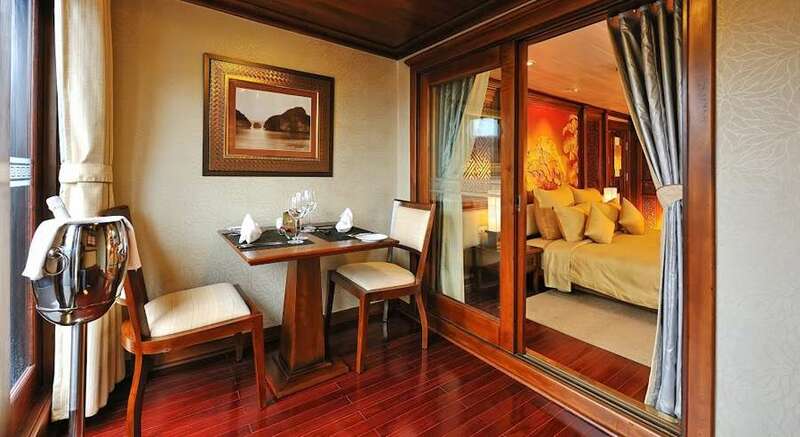 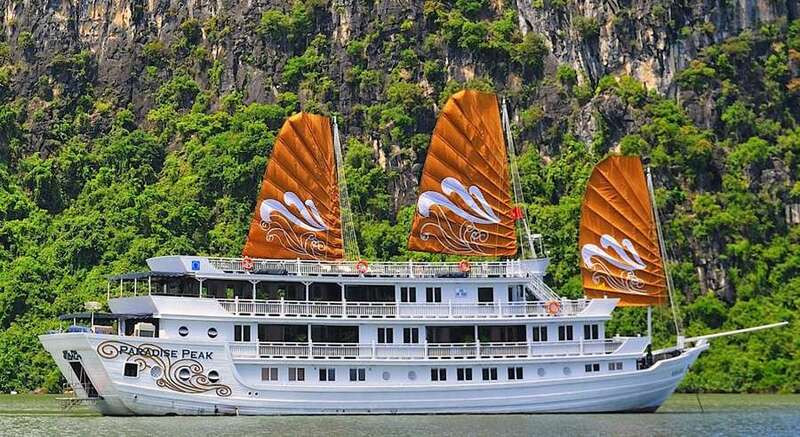 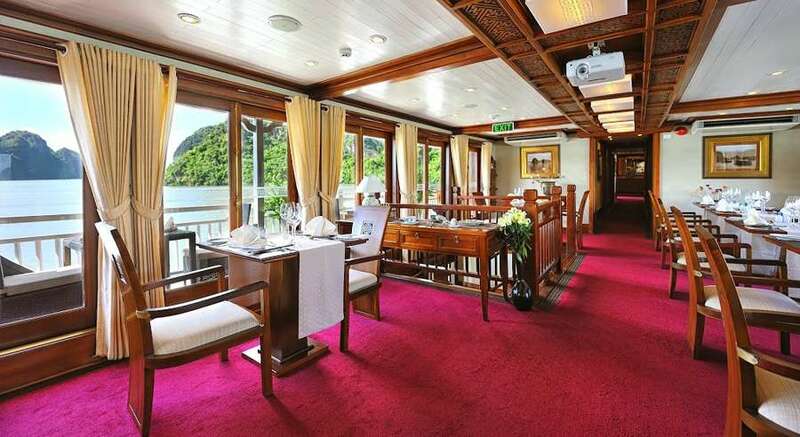 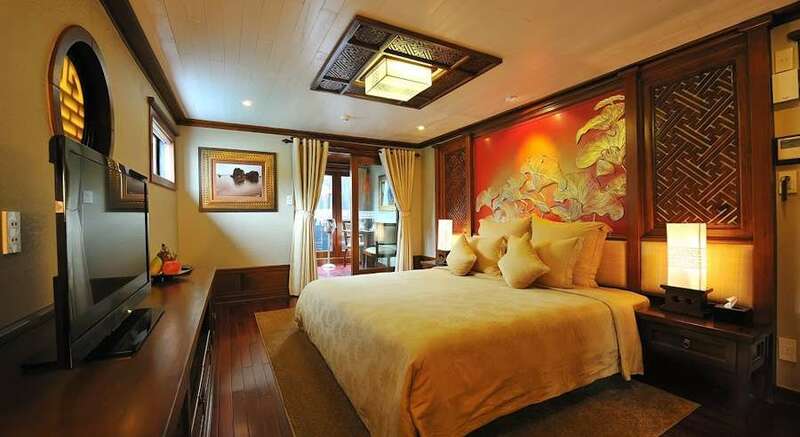 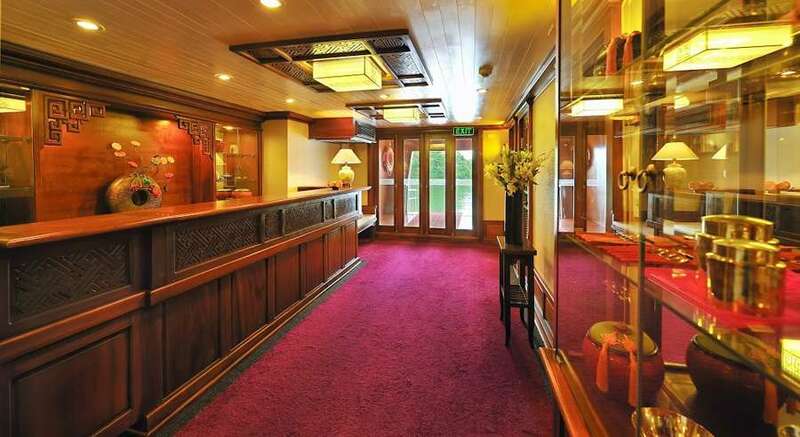 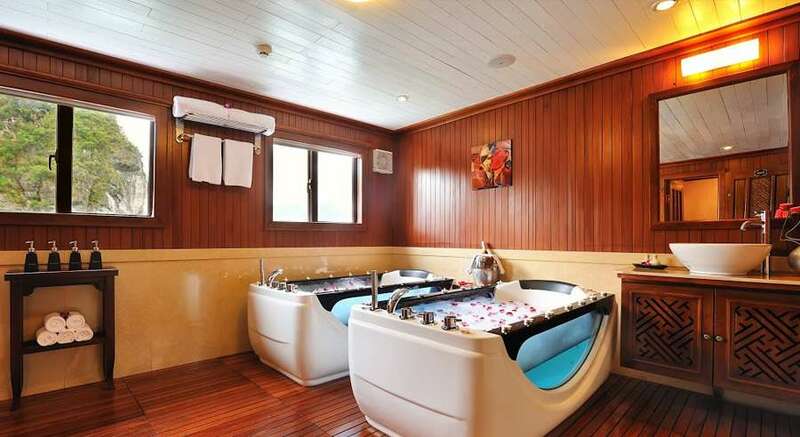 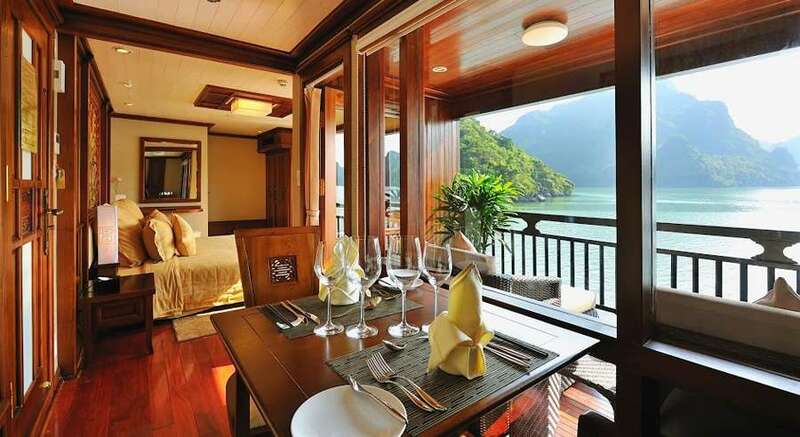 Paradise Peak tops all of the Best list among all Halong Bay cruises, boasting the most luxurious cruise cabins and facilities one can ever dream of. 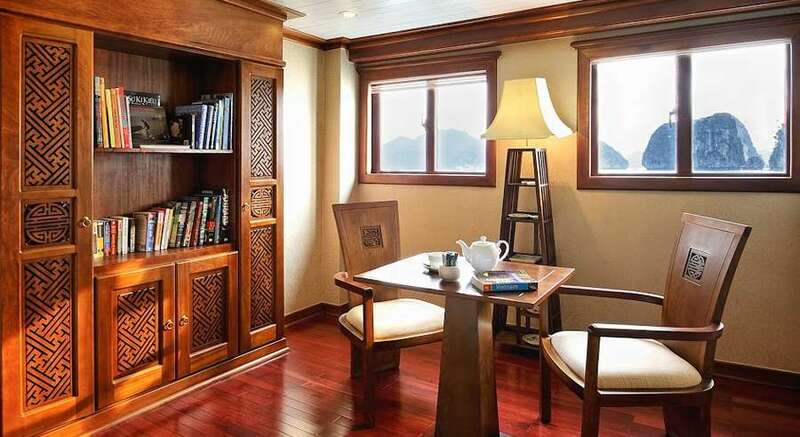 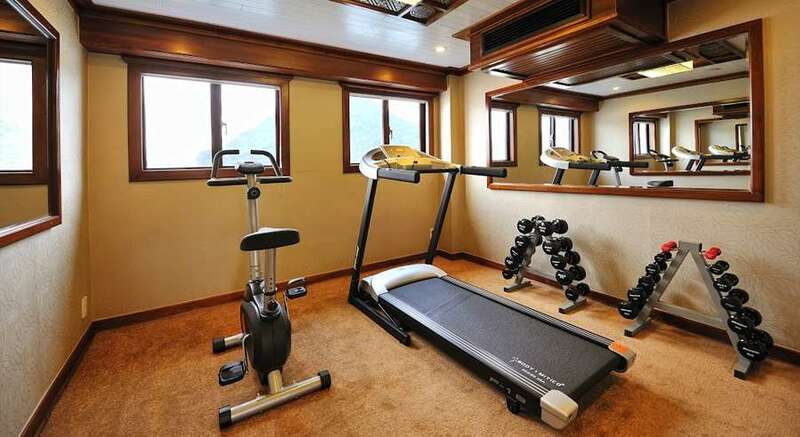 The first and the only cruise to offer an exclusive library and fitness room on board, as well as private butler service, Paradise Peak offers a top-notch experience in one of the most beautiful bays on earth. 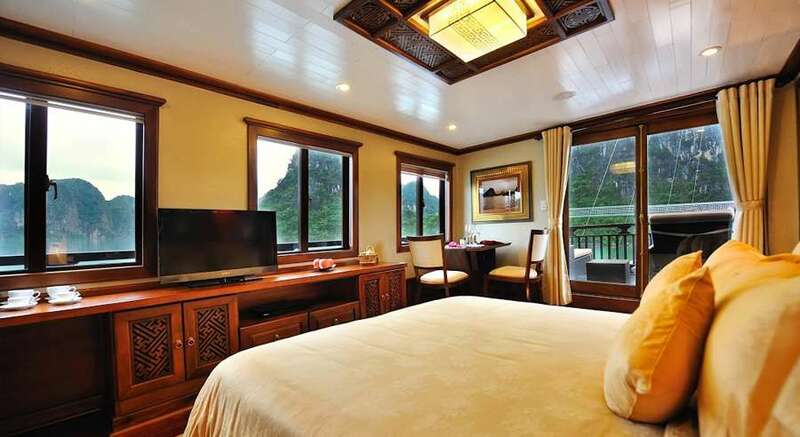 Paradise Peak has been in operation since January 2012. 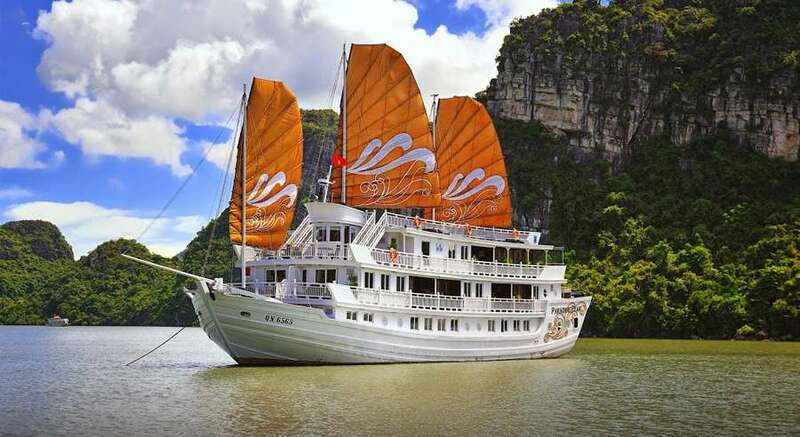 The cruise was built following the traditional Vietnamese wooden junk with the length of 41.5m, the width of 9m, and the height of 11.5m. 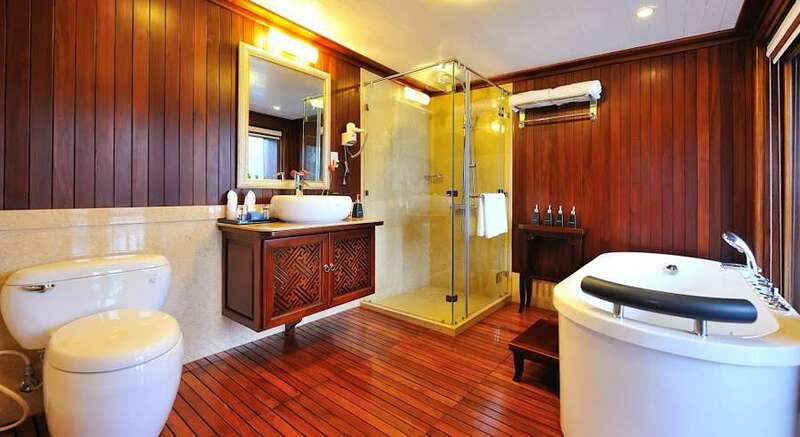 There are 8 extremely spacious suites which are classified into 3 types including Junior Suite, Superior Suite, and Premium Suite. 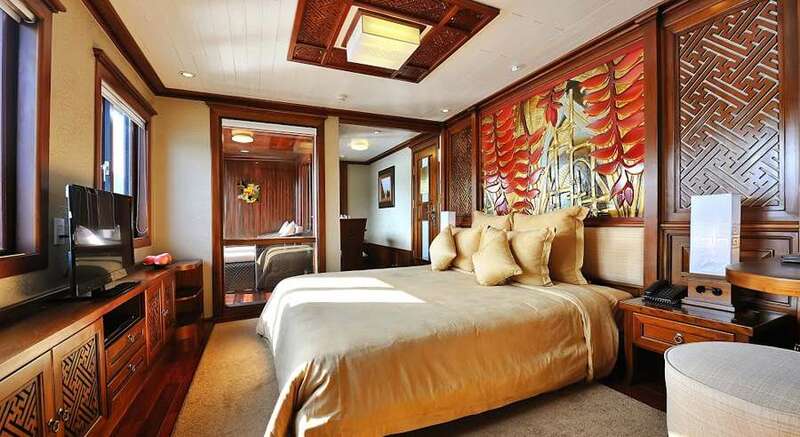 With the total area of 38 – 42 square meters for each suite, Paradise Peak is an excellent charter cruise for a group of up to 16 adults and 8 children (under 12 years old). 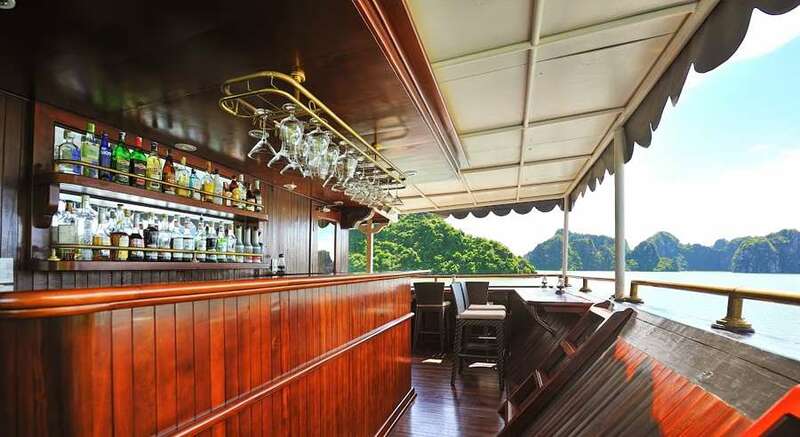 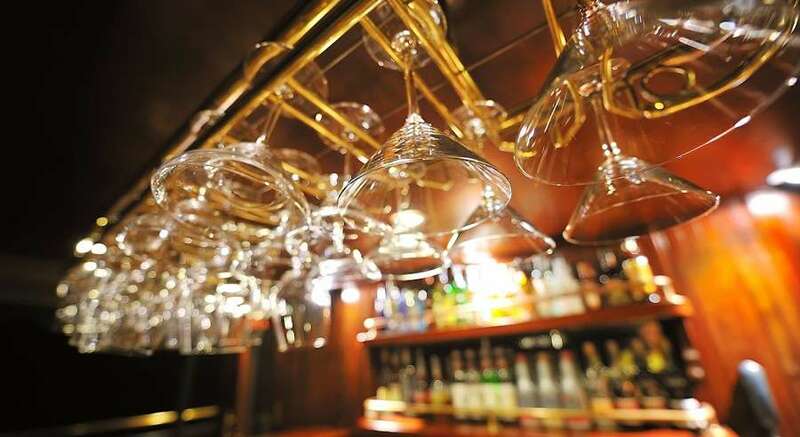 Especially, the cruise provides 24-hour personalized services with private butlers, who are always ready to listen and meet your expectation. 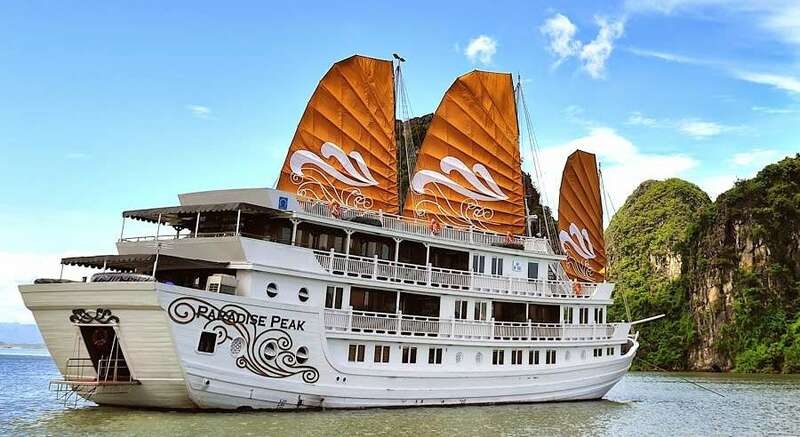 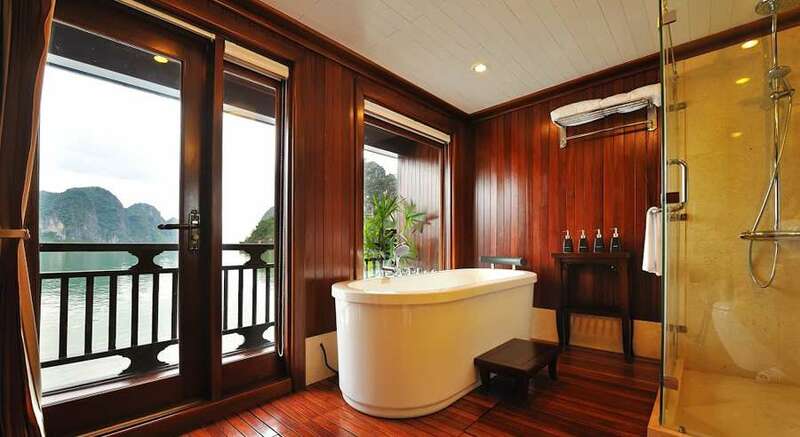 For any special events such as fashion show, live music performance, corporate party, wedding ceremony/ anniversary, birthday party, company retreat, or family/ friend gathering, do not hesitate to charter Paradise Peak for something really exceptional and second-to-none in Halong Bay. 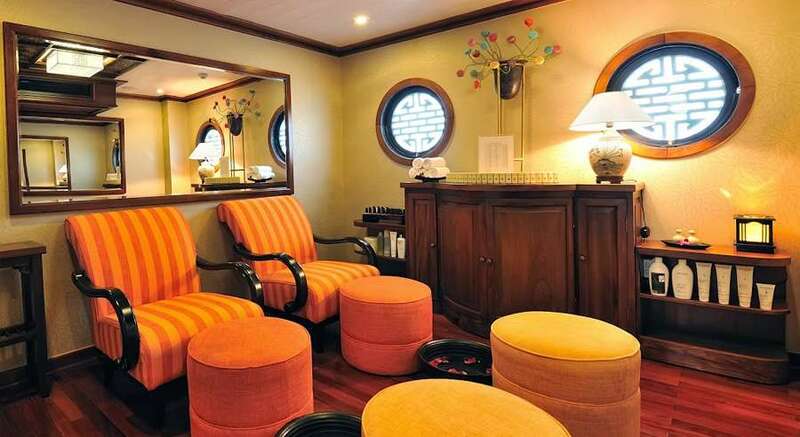 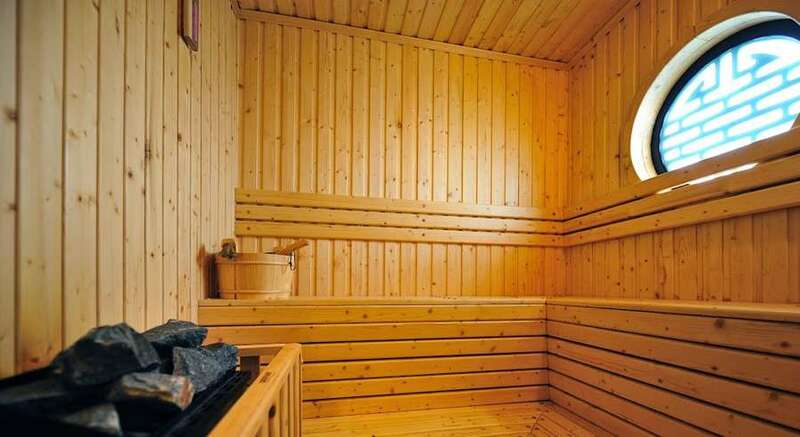 For your relaxation and convenience, Paradise Peak Private Charter Cruise has the following facilities and activities on board.